Ayubowan - Welcome to Ceylon Tour. 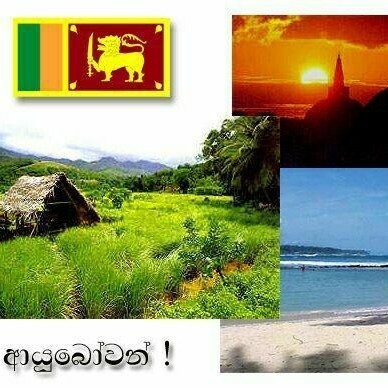 Memorable Sri Lankan holidays at reasonable rates, over 35 years of experience. Ceylon Tour - We'll take you on the ride of your life! We offer fantastic Sri Lankan holiday experiences at reasonable, local rates.